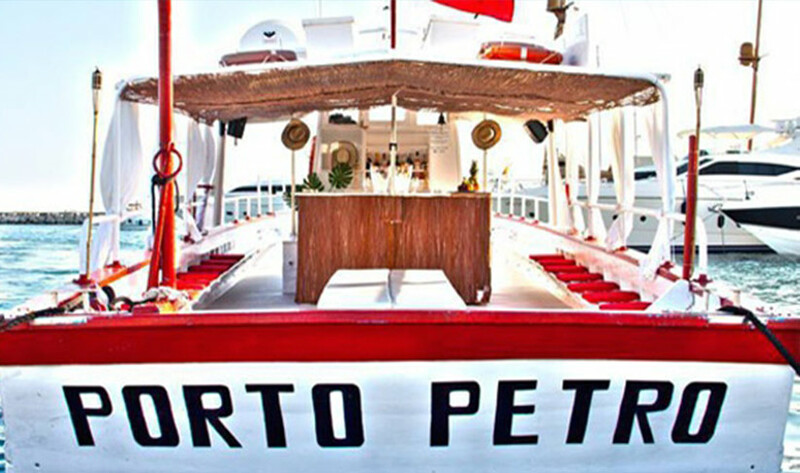 Porto Petro is a classic wooden boat of 17.78 meters long, built in 1970. 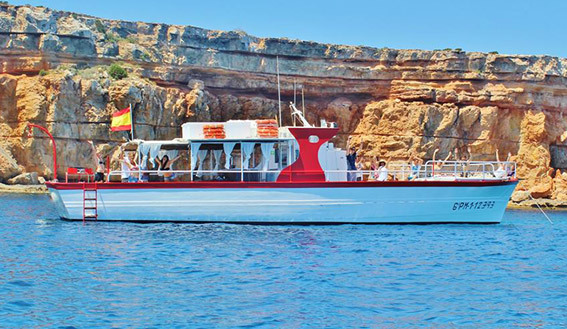 It is manned by a professional crew and offers private excursions for minimum 20 people to maximum 35. 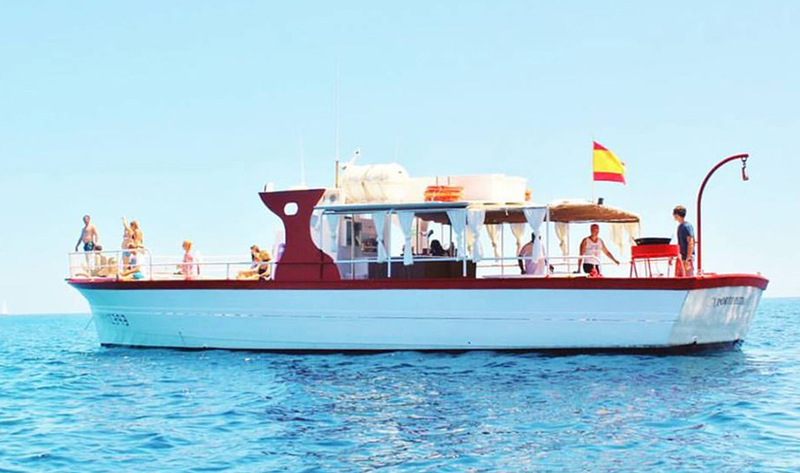 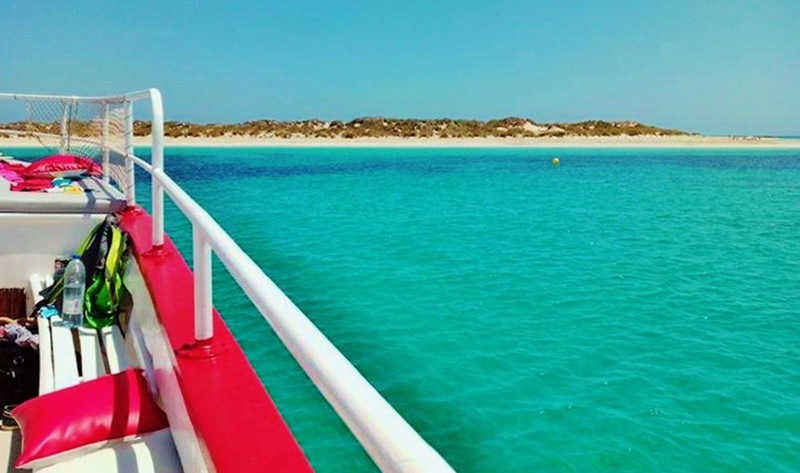 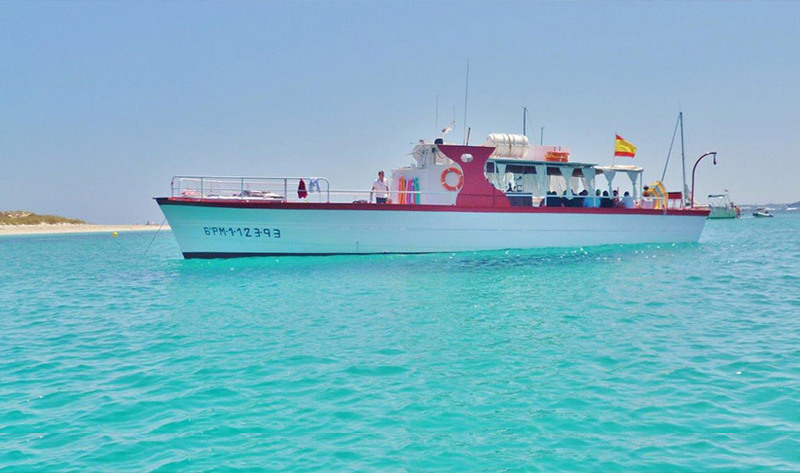 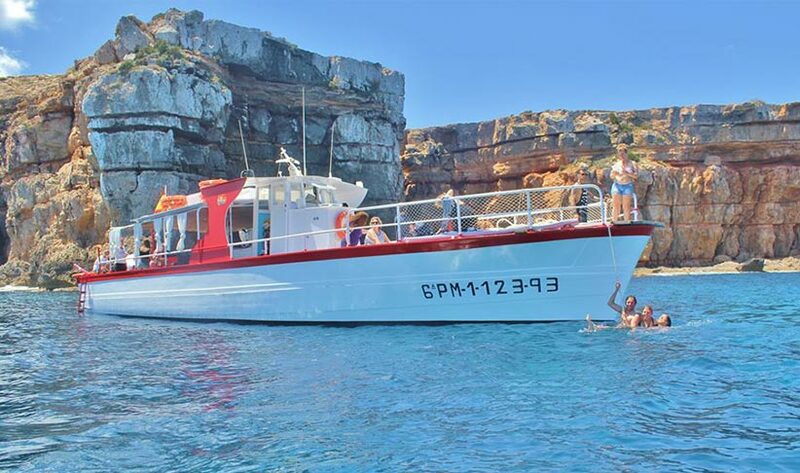 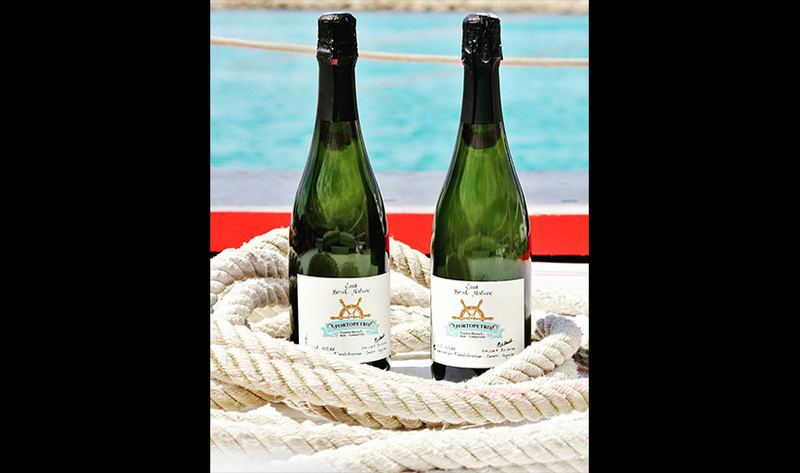 Perfect for private events, birthdays, weddings and corporate events, the Porto Petro can anchor in Es Palmador, Pas or Es Trucadors in Formentera or explore the west coast of Ibiza, the itinerary is up to you. 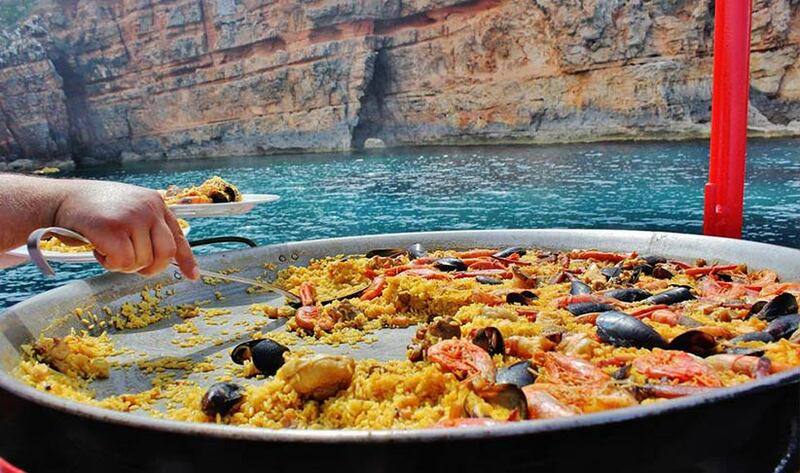 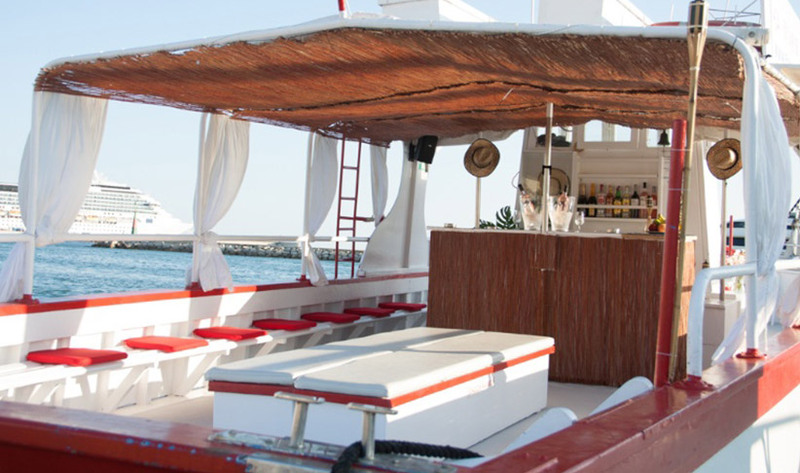 Included is an authentic Ibiza lunch, including paella, salad, cafe caleta and drinks. 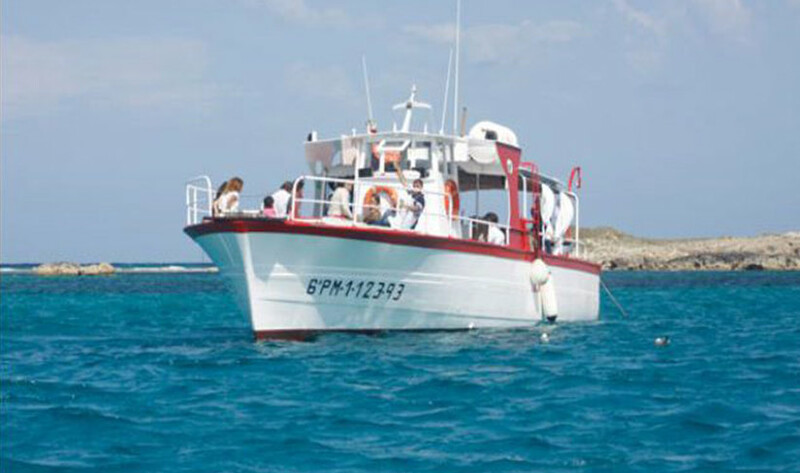 There's snorkeling equipment too. 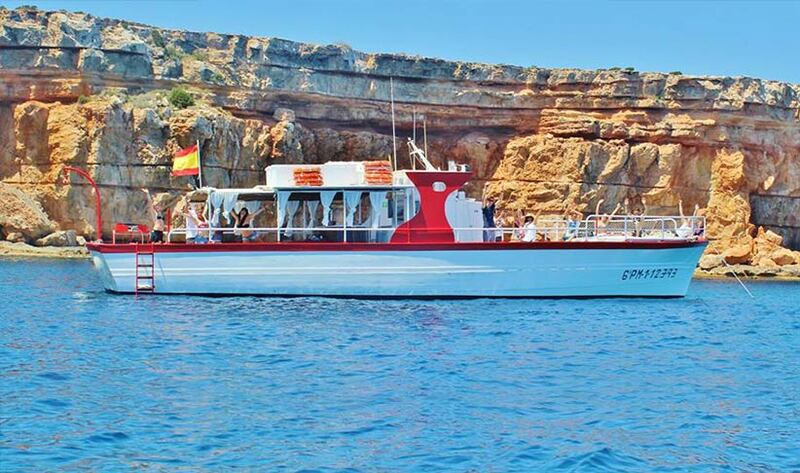 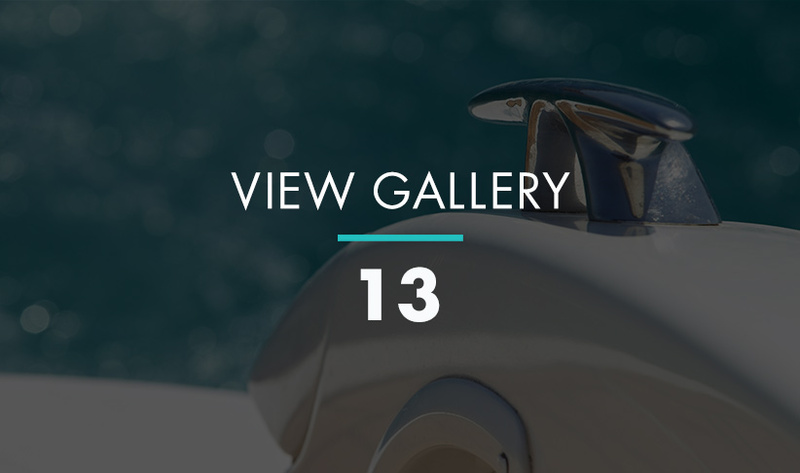 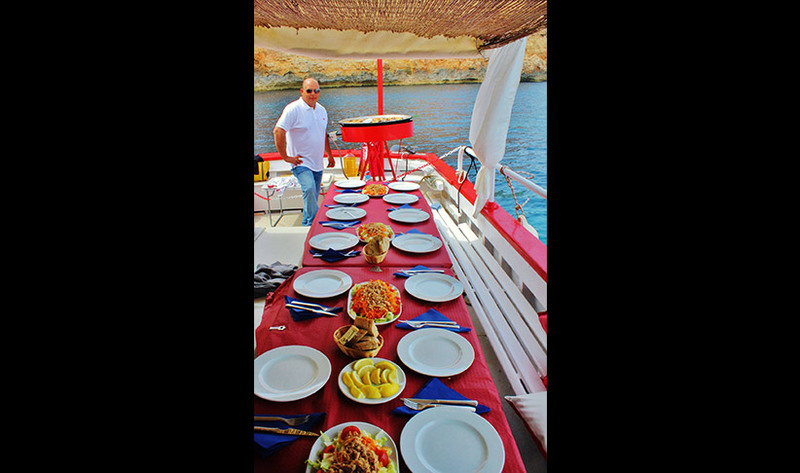 PLEASE NOTE: Guide prices are per day for 8 hour charter (10.30 to 6pm) with crew, based on min 20 persons. 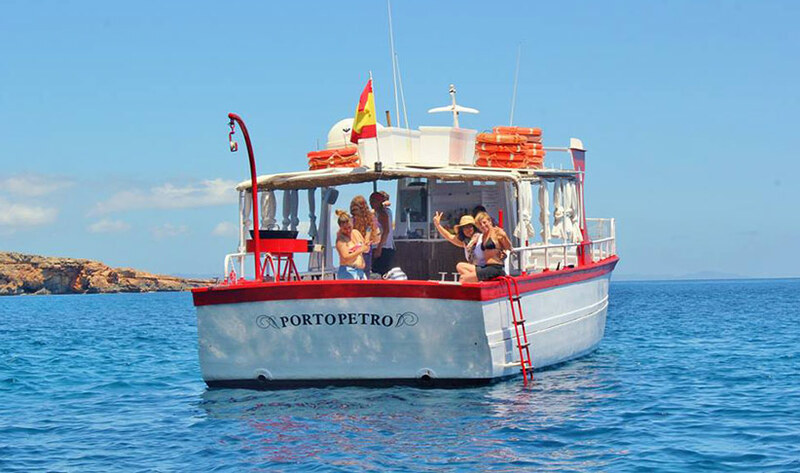 Per head is €75+IVA including lunch and drinks and fuel included.